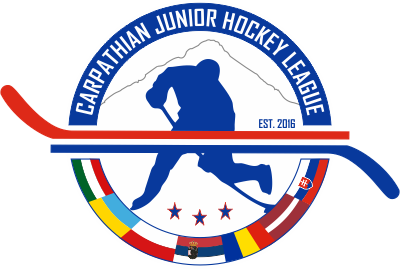 Sources within the Northern Ontario Junior Hockey League and the Superior International Junior Hockey League have confirmed that talks and plans are in development for a limited inter-league schedule. Although all details have yet to be worked out, including approval from USA Hockey and Hockey Canada, at least one showcase and possibly a few regular season games will be played. The suggestion is that the NOJHL teams in South Western Ontario will play against the Eastern most SIJHL teams. The NOJHL will feature six teams in the 2012 season after loosing the Soo Eagles to the NAHL, yet gaining the Elliot Lake Bobcats from the GMHL. 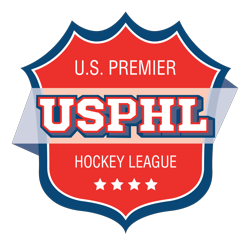 The SIJHL will be returning seven teams for the 2012 season, including three located in the United States. Such a plan would apprear to be very progressive in design for both leagues and would certainly benefit the players and their exposure.